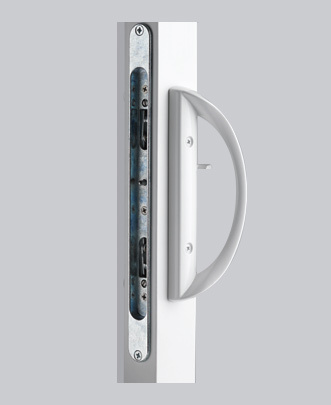 An additional locking system for additional security. 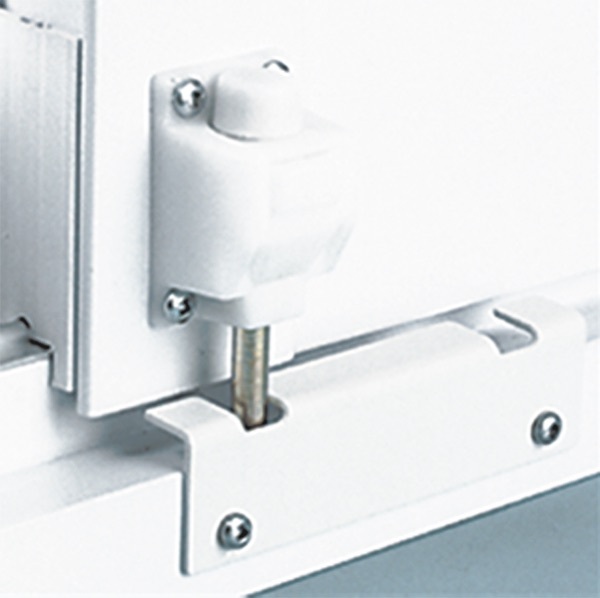 A spring-loaded bolt that automatically looks upon opening and closing the door. 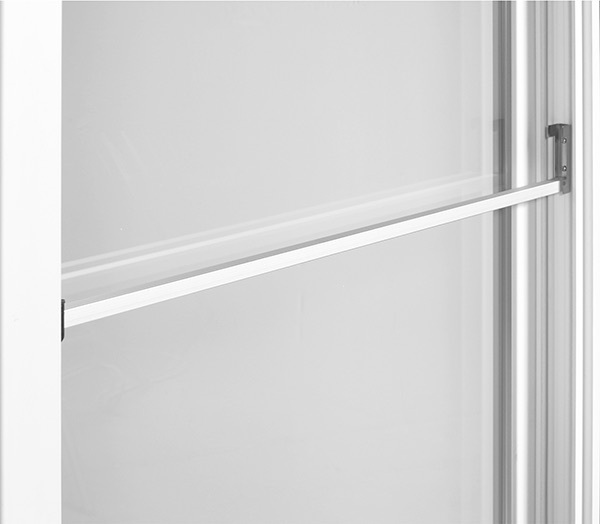 A two-person look that allows you to leave your patio door ajar for ventilation, while still having a secure lock. 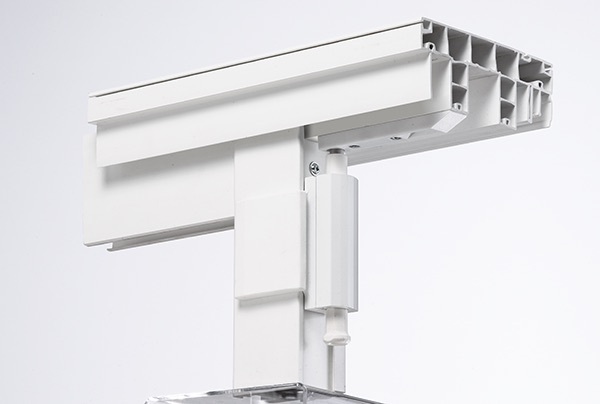 This system is discreet in appearance and maximizes security.